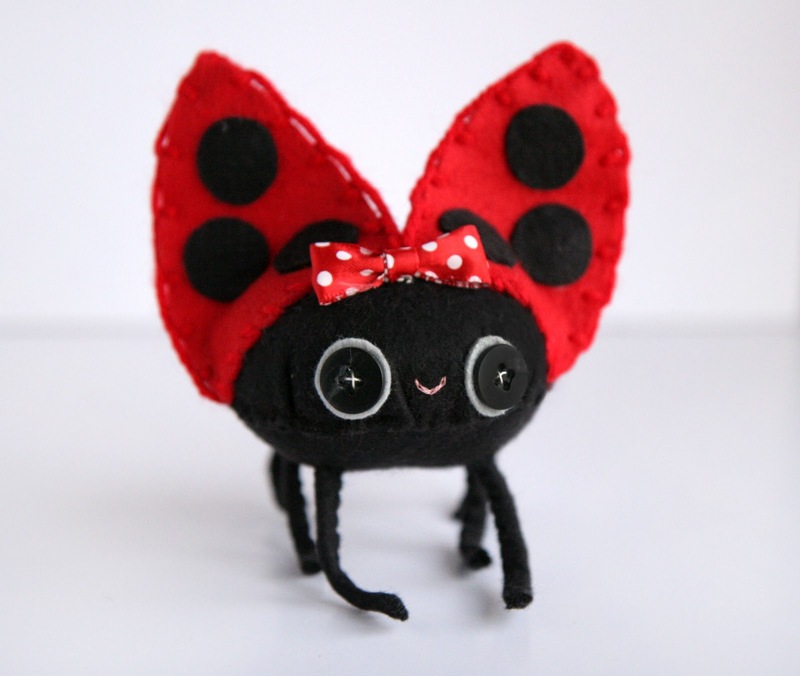 That is the CUTEST LADYBUG EVER!!! 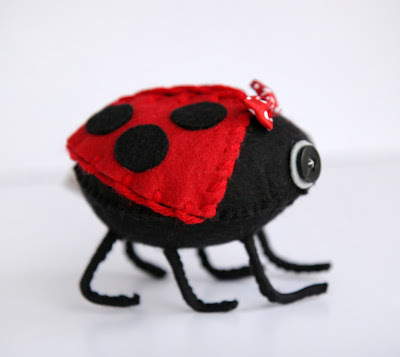 that lady bug is the cutest thing ever! especially when her 'wings' are up - they look like ears! Katie!!! It's so amazing! I always die over how cute your creations are and this one is on it's way to me! 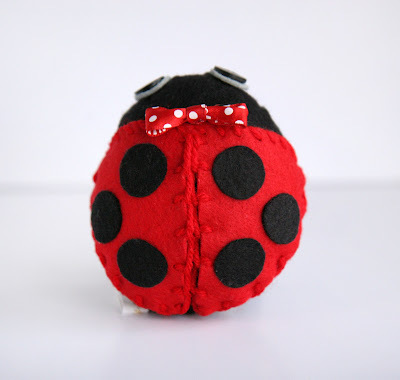 I'm so excited to give this to my sister and her new little lady bug that's due next week. Thank you! Adorable! :) You are just completely magical when it comes to sewing! wow your creatures are the cutest i've ever seen! I love all the critters. I want to do a woodland theme to our future child's nursery and I've got my eyes on that adorable owl in your shop! I just love the way the wings open up! Oh, the bow, the BOW!! this is absolutely incredible! you're so talented! omg! it's sooooo stinkin sweet! i love the wings & her little feet! I love the lady bug. So Cute! You are going to have to make more of those! OH my gosh these are the CUTEST things EVER!! Awesome job! I LOVE how your mind works!! U r the queen of cute! you could live on my kettle! ZOMG adorable!! Especially that the wings flip up!! that is so precious! i love how you made the wings like that, like it could fly away whenever it feels like it. OHMYGOD that is adorable! It made me smile so wide!! oh my goodness, the cutest, most adorable lady bug EVER! Ha Ha, love it with the wings up! I just died of cuteness. This is incredible. Well done! 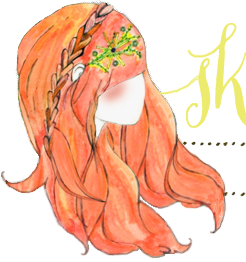 Placed a link on my blog! Too cute! This is seriously adorable! 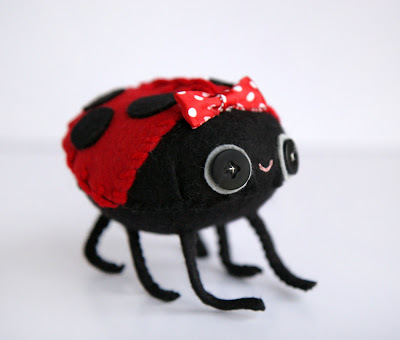 That is a very cute ladybug! I especially love the way her wings even open - nice touch!